La Porte Paris showcases the latest collections in a stunning Parisian showroom. to be notified of the next La Porte Paris showroom, please provide your email below. 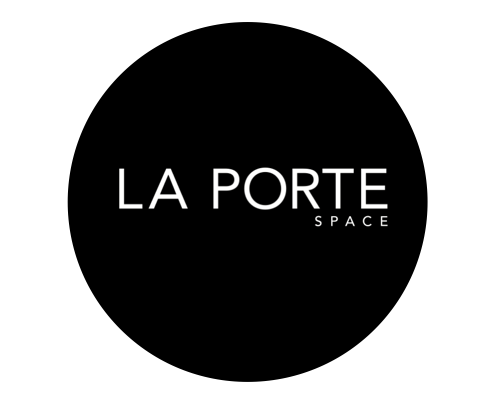 You will be notified of the next La Porte Paris showroom dates.